We are a locally owned and operated company located in Pier Park. 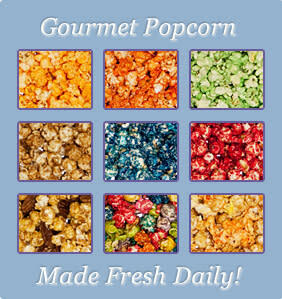 Our store specializes in gourmet popcorn. We carry a variety of over 35 delicious flavors all made fresh daily. 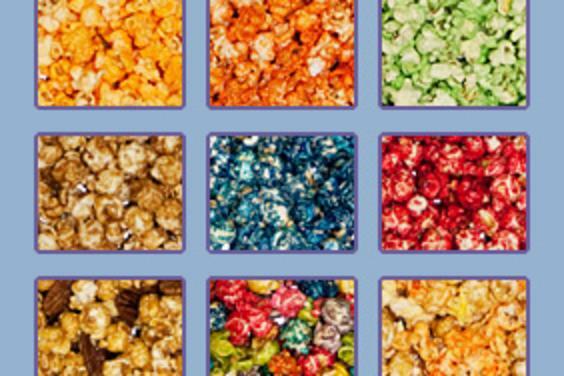 Our unique flavors will satisfy exactly what you're craving: sweet, savory, spicy and more. We work with organizations like church groups, doctor's offices, schools, hospitals, hotels, medical facilities and others.